The last time the two teams met in Hamilton saw New Zealand’s sole win in the one-day international series. 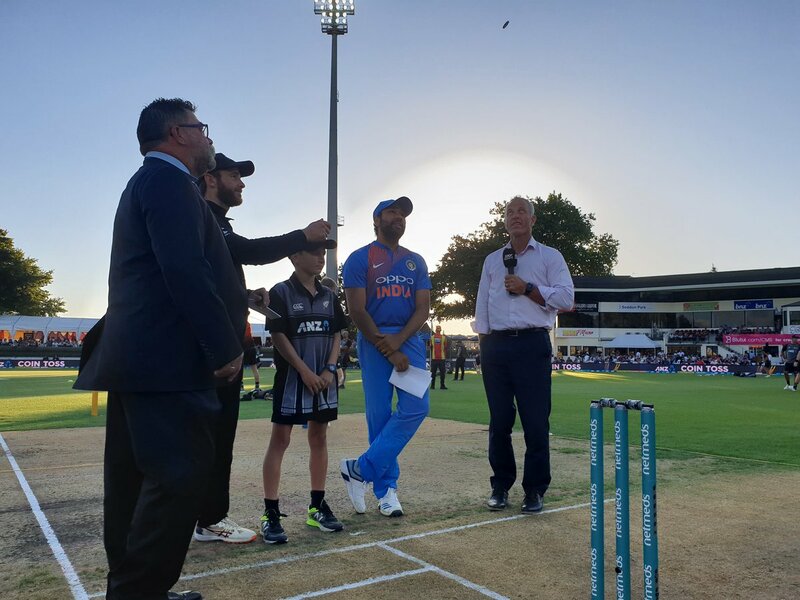 India will bowl first in the deciding Twenty20 against New Zealand in Hamilton on Sunday as they look to round off their Australasian tour with another series victory. 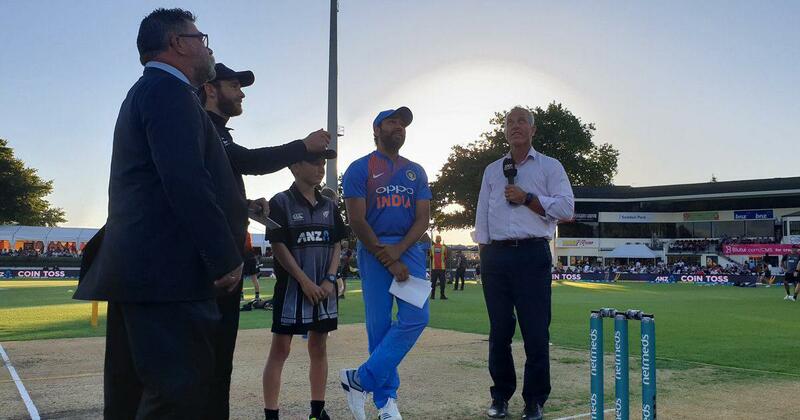 But India captain Rohit Sharma, who won the toss, said they had put the loss behind them and would defy the convention of batting first in a decider. “We did not have a good result the last time we played here,” he said. India go into this match with the series locked at 1-1, after earlier whipping New Zealand 4-1 in the one-day internationals. It followed a 2-1 ODI series win in Australia and India’s first ever Test series win in Australia. New Zealand captain Kane Williamson, chasing a morale-boosting series win, said his side would have preferred to bowl first as well. “It is what it is. We would have had a bowl but it looks like a pretty good surface so it’s important we do the job first up,” captain Kane Williamson said. Sharma, who has hit 102 sixes in T20 internationals, needs one more to equal the record of 103 jointly held by the West Indies’ Chris Gayle and New Zealand’s Martin Guptill.